The mysterious nature of some matter has captivated inquiring minds as long as there has been instruments of micro foresight. Elusive substances make their appearance only to offer conjecture on a theological context, where by attuned idealist can perhaps make a assumption that they exist at all. Characterized has being here nor there, the escape artist of the material world evades understanding and discovery. Iono-15 “Grey Matter” by Telegraphy, though mysterious, it can not be understood in the traditional sense. Serving as a barrier of acoustic knowledge, sounds are ether here nor there, and at the same instance (there nor here). 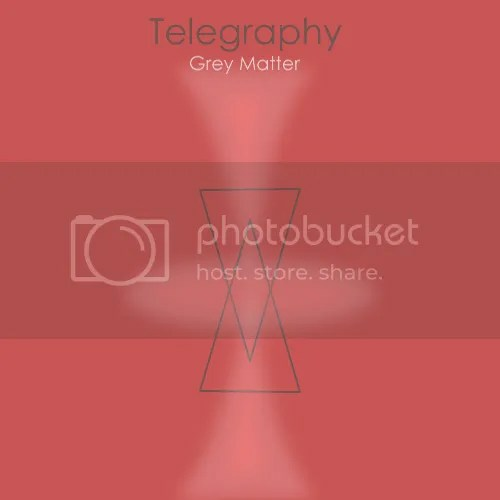 Rhythmic guesses of deeply fluctuating vibes coming and going is a scientific hypothesis of how Telegraphy’s “Grey Matter” materializes in this reality.